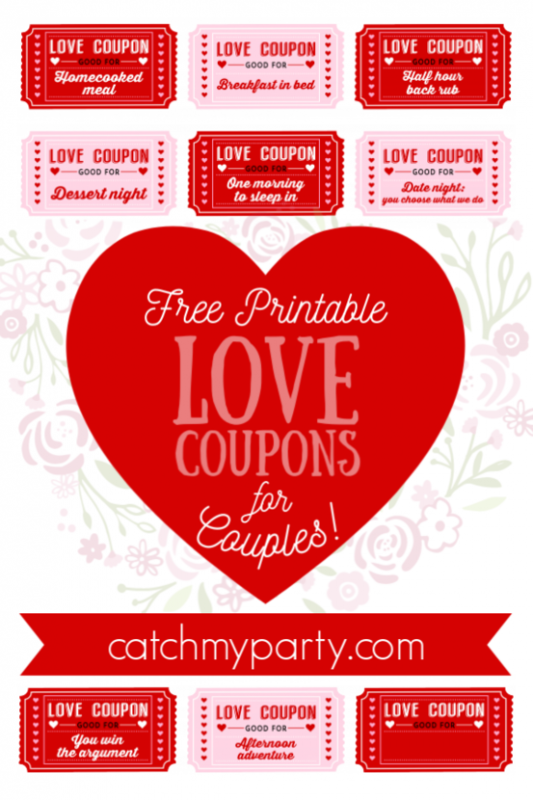 These free printable love coupons for couples, make such a sweet gift for your loved one on Valentine's Day! Pack them up in a pretty package (you can even add some chocolates) and then use them for special occasions or just a weekday surprise. There's even a blank coupon included for you to add your own ideas, too! Valentine's Day is just a few weeks away and you can already start to feel that love is in the air! 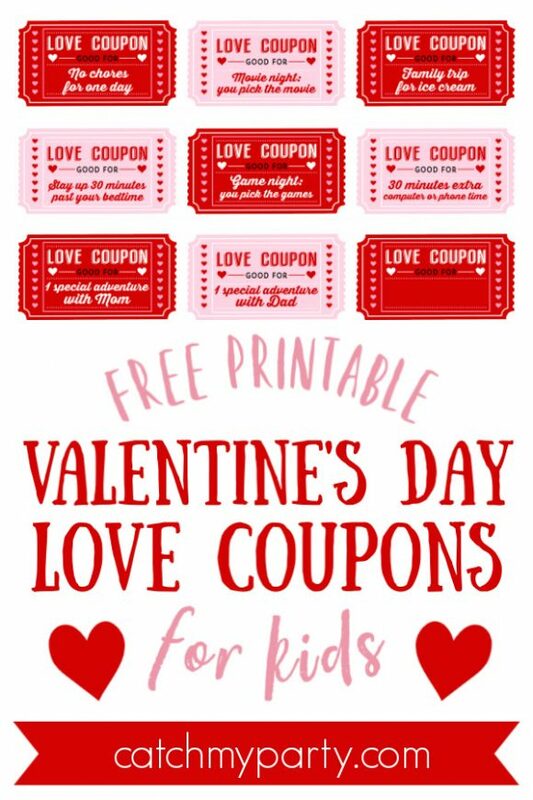 Let your kids know how much you love them with these free printable love coupons! All you need to do is print them out and pack them in a cute container for your child on Valentine's Day.